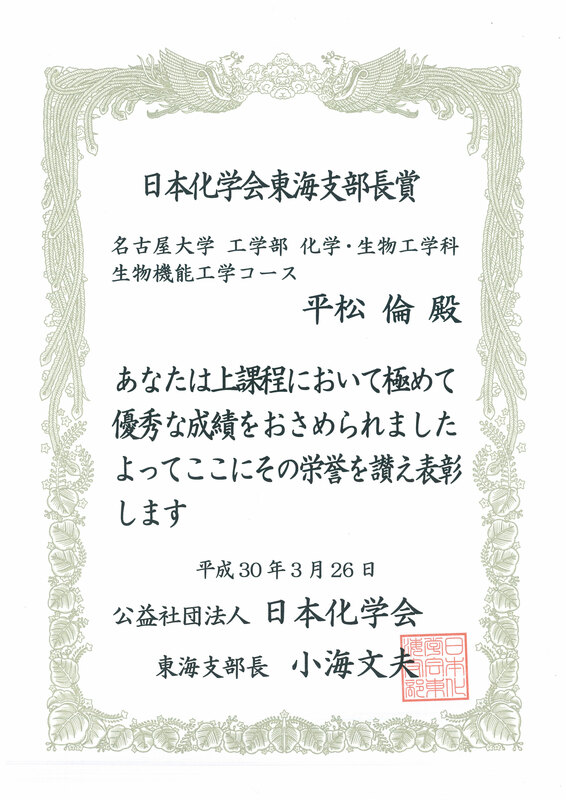 ▼Prof. 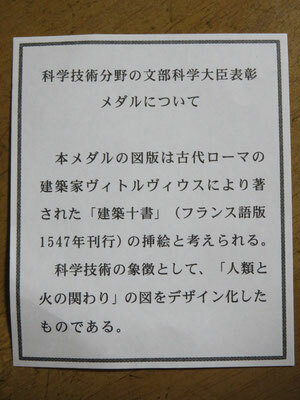 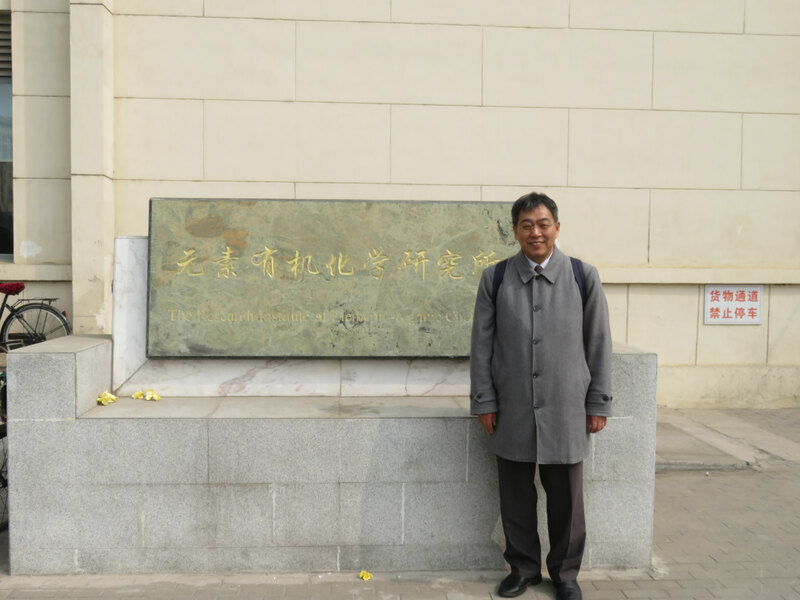 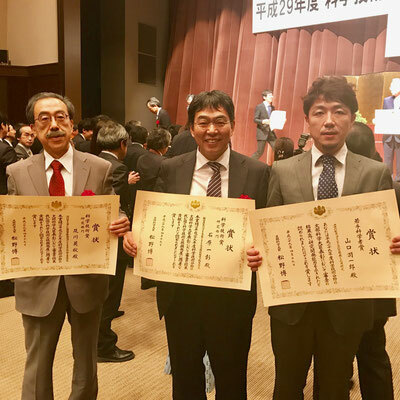 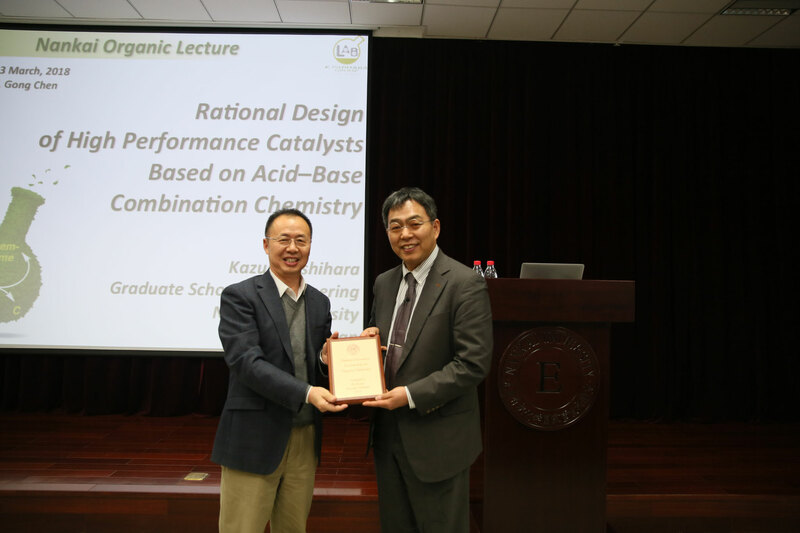 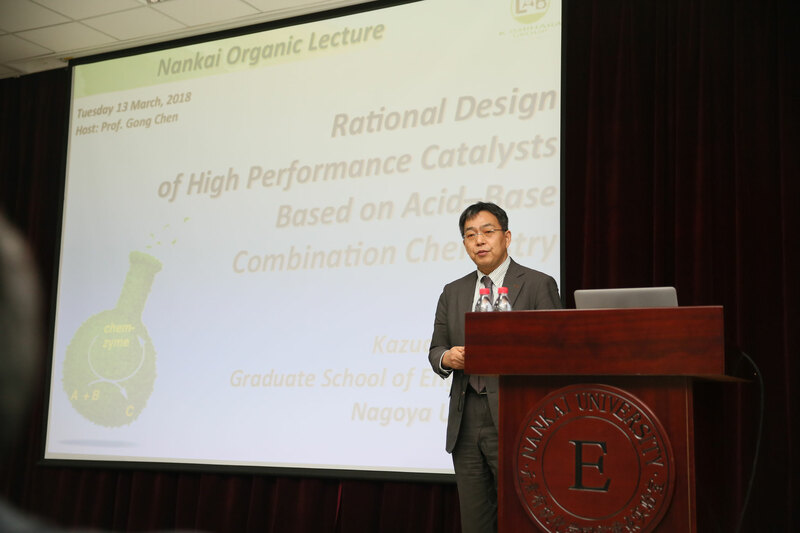 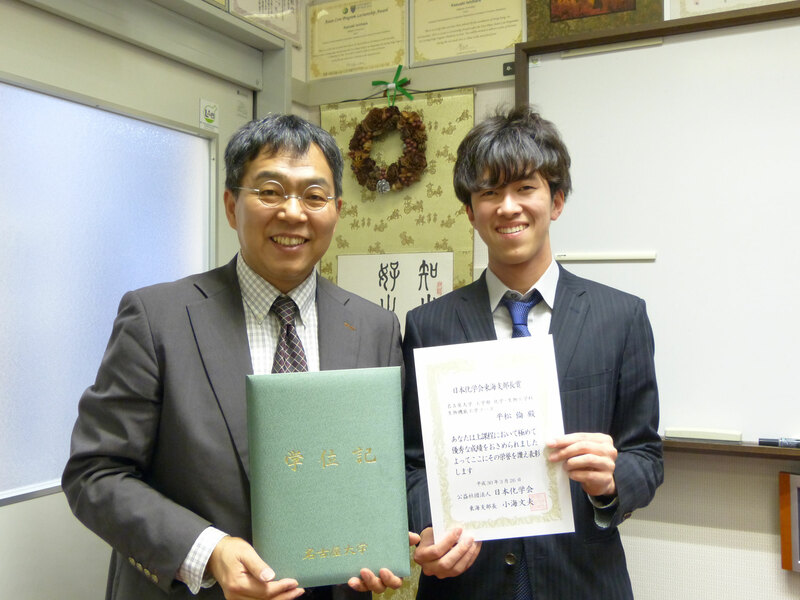 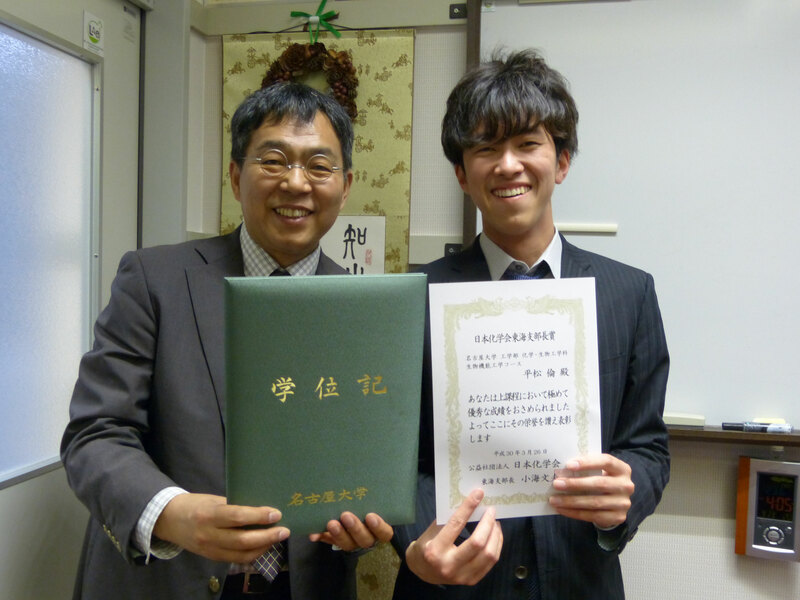 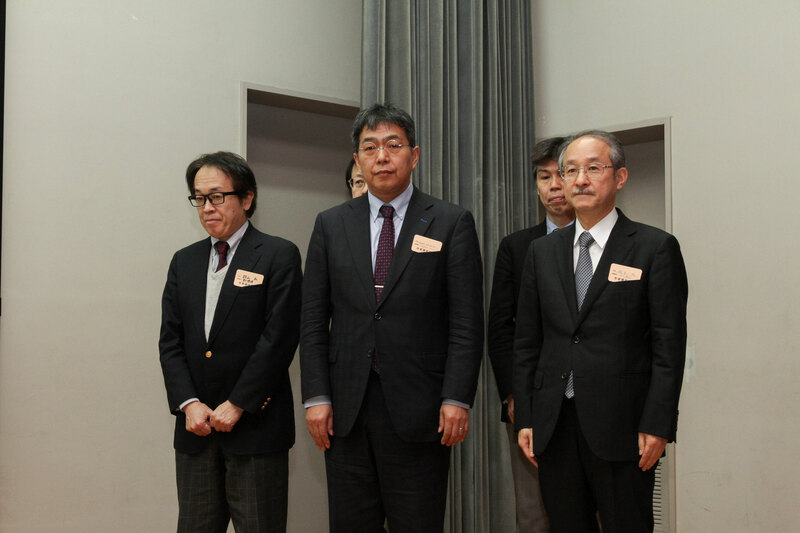 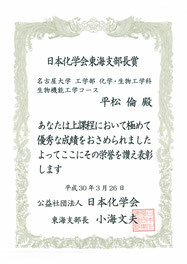 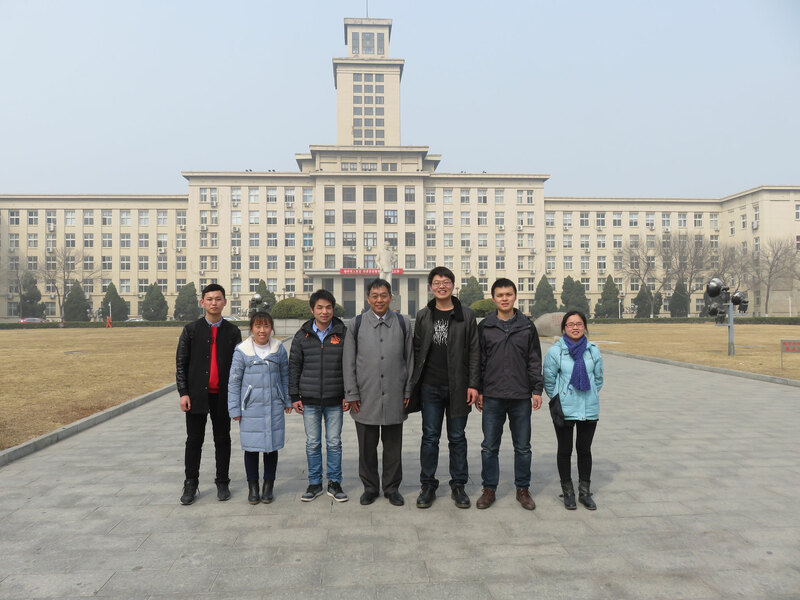 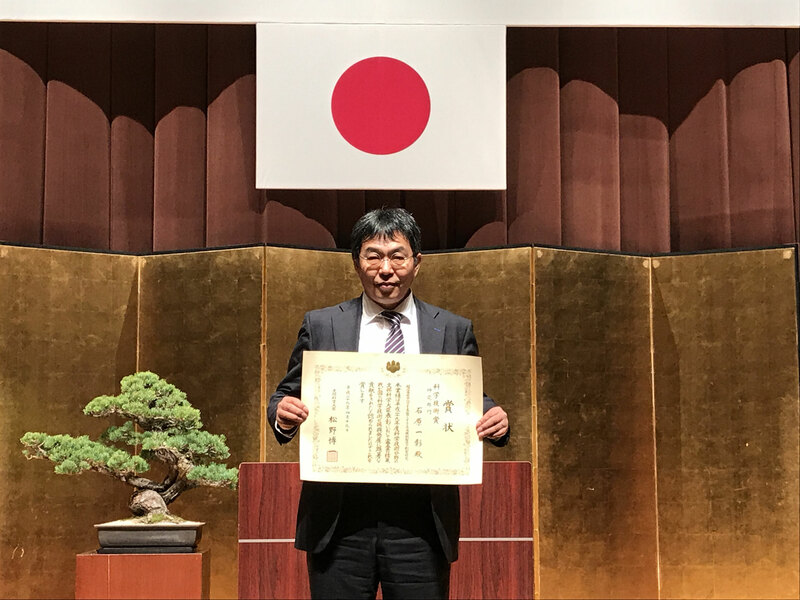 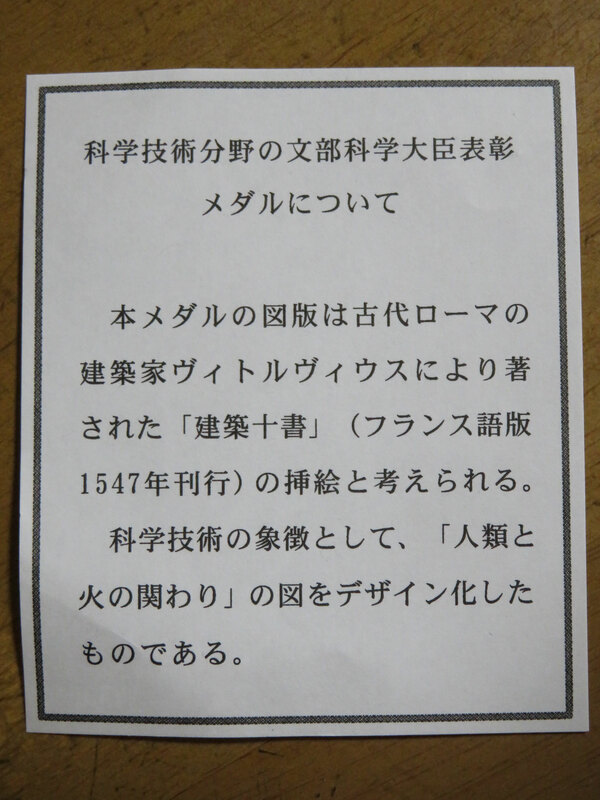 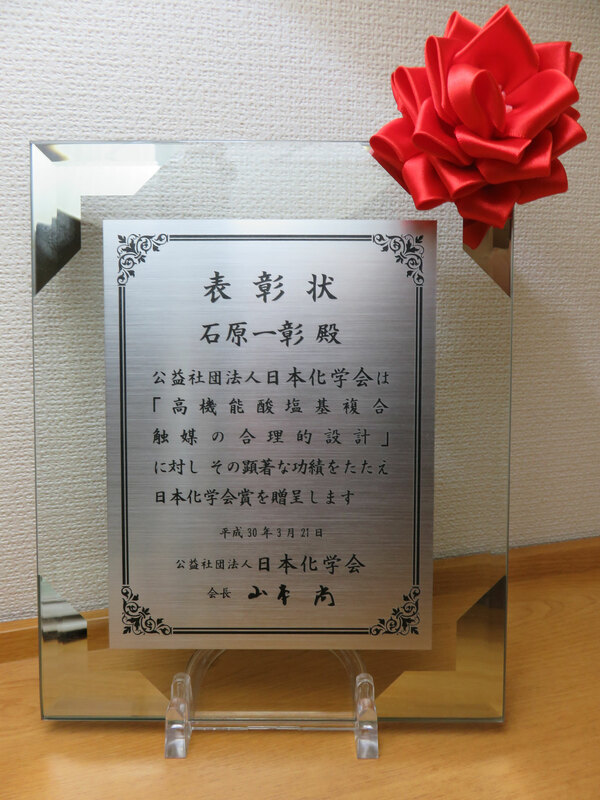 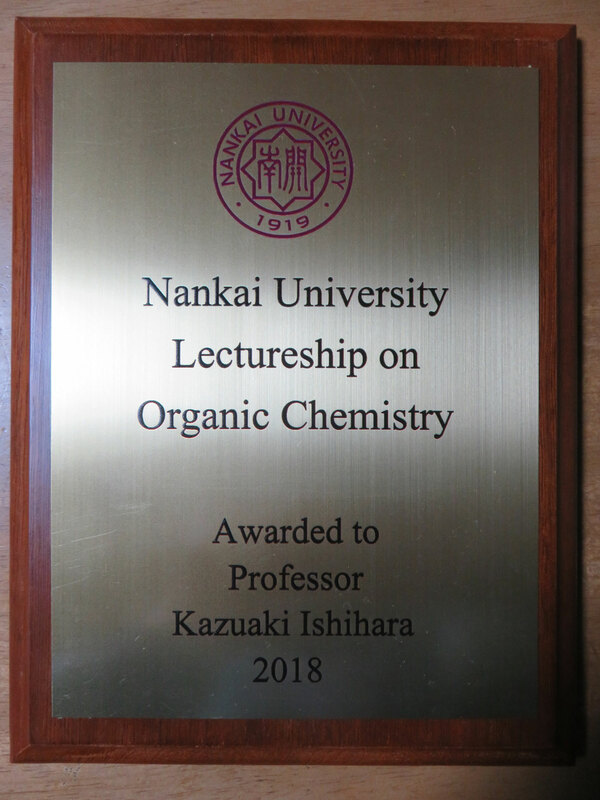 Kazuaki Ishihara received "Nankai University Lectureship on Organic Chemistry" at Nankai University, Tianjin, P. R. China on 13th March, 2018. 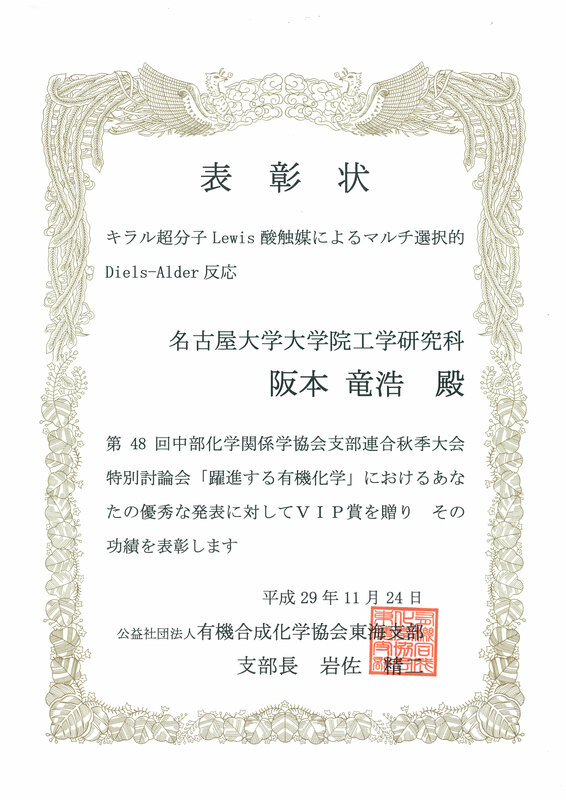 ▼Prof. 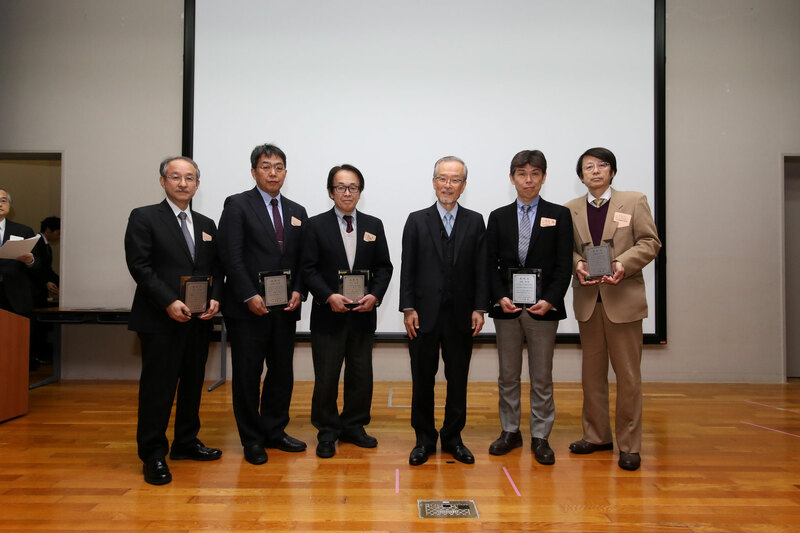 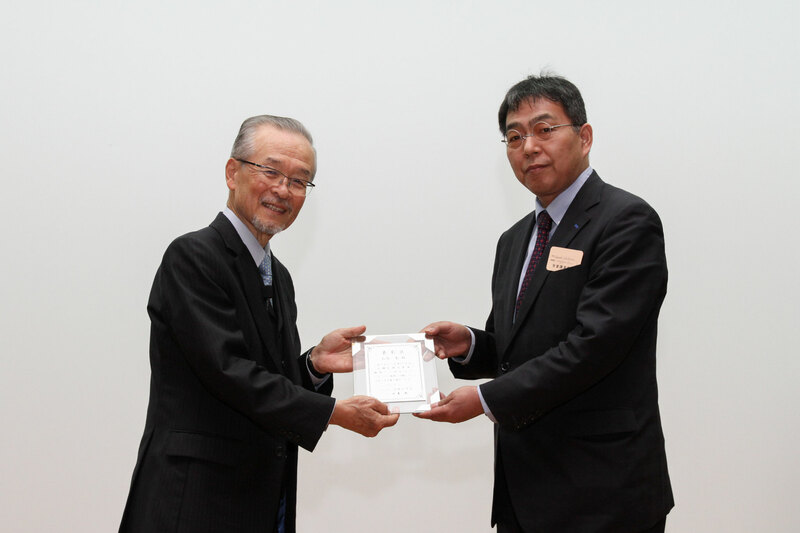 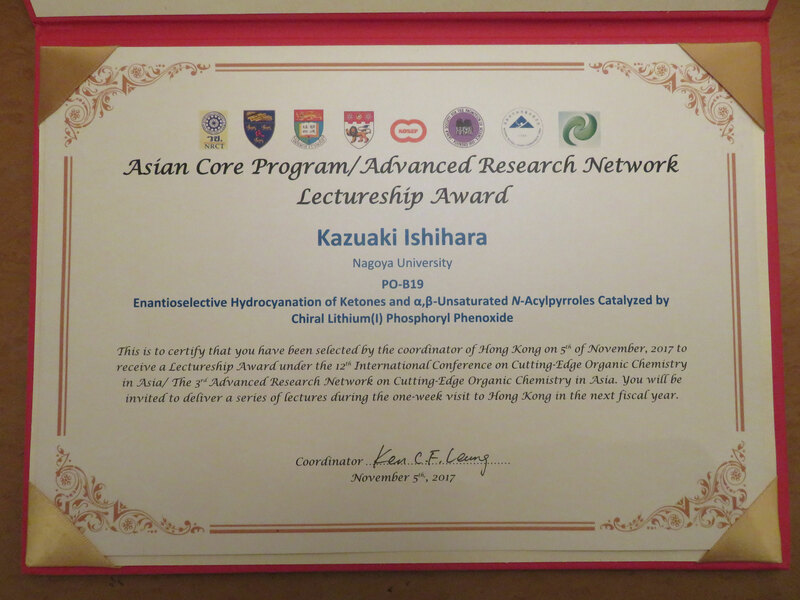 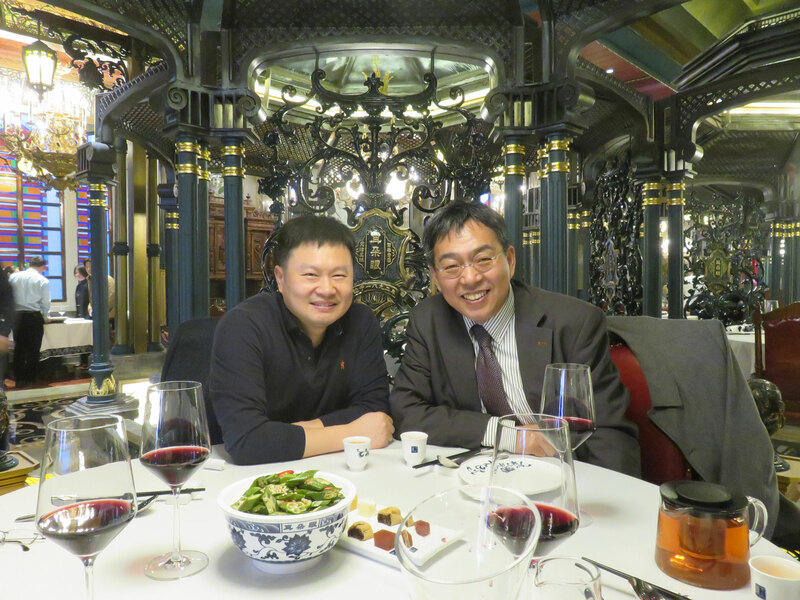 Kazuaki Ishihara received Asian Core Program/Advanced Research Network Lectureship Award from the coordinator of Hong Kong on 5th November, 2017. 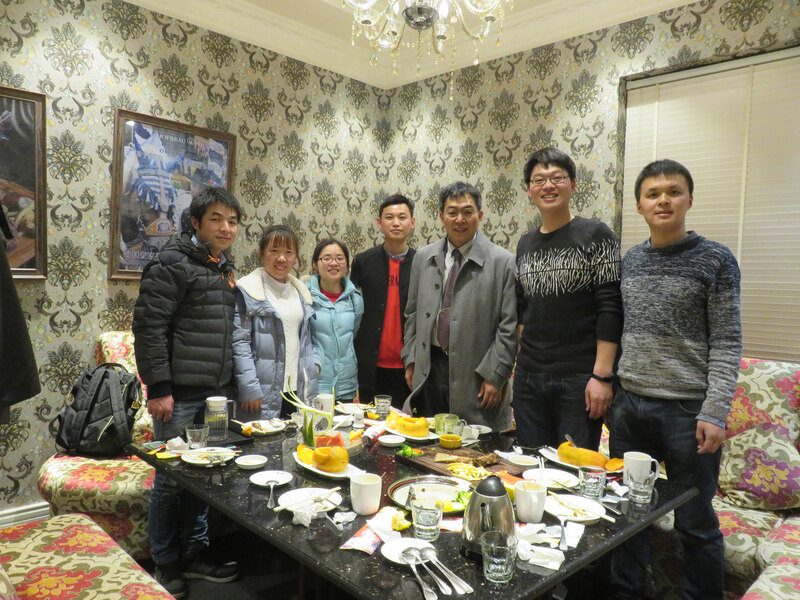 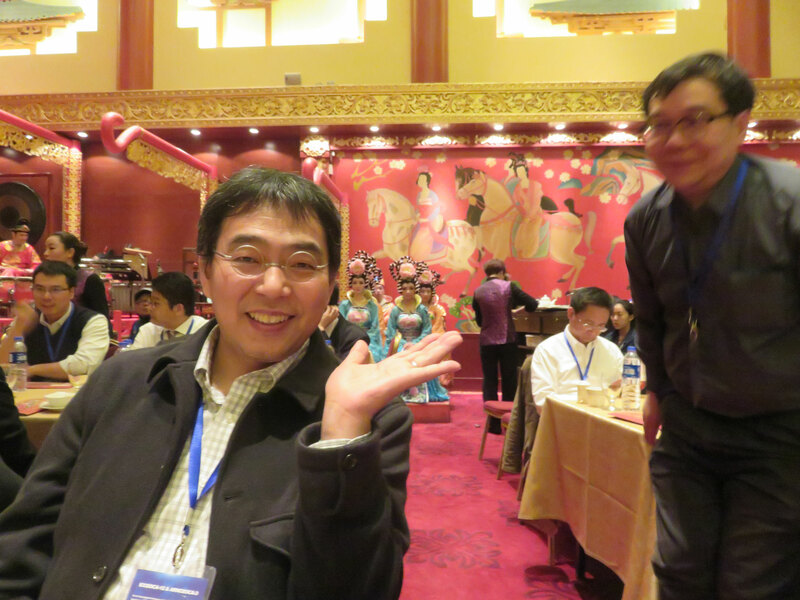 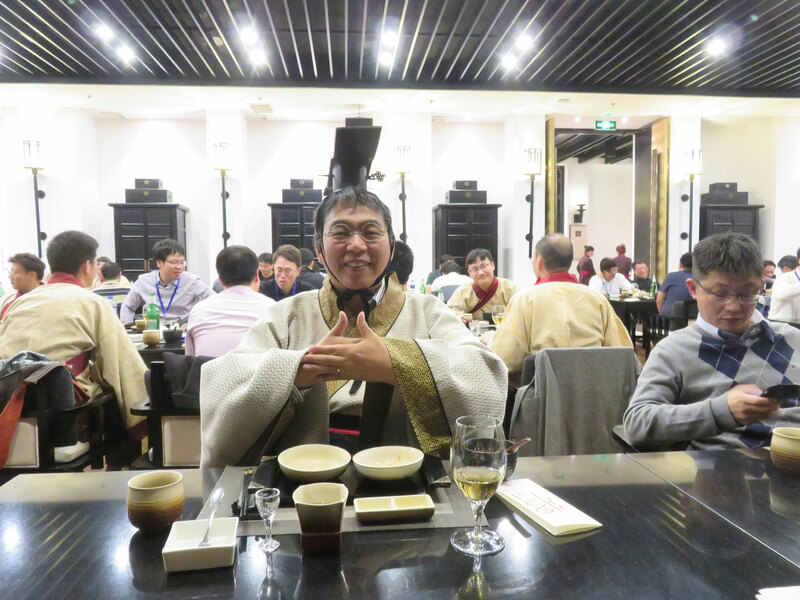 He attended ICCEOCA-12/ARNCEOCA-3 which was held at Xi'an, China (2nd-5th November, 2017). 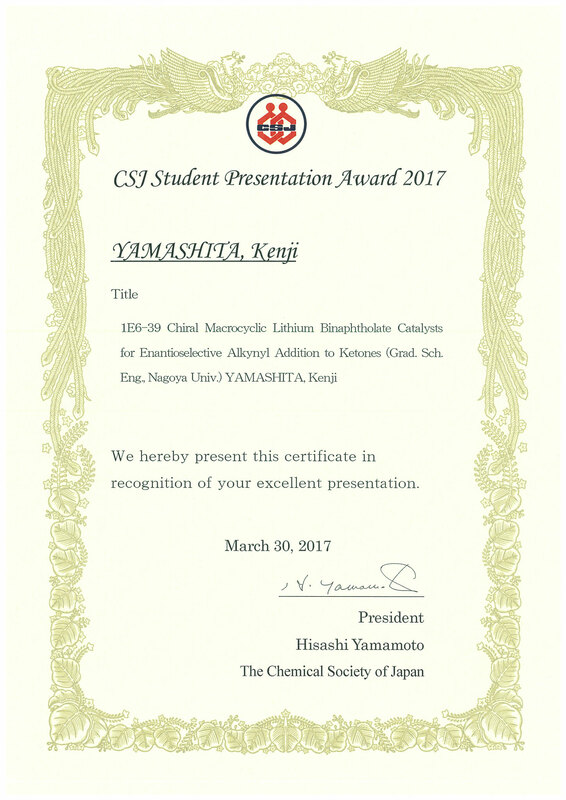 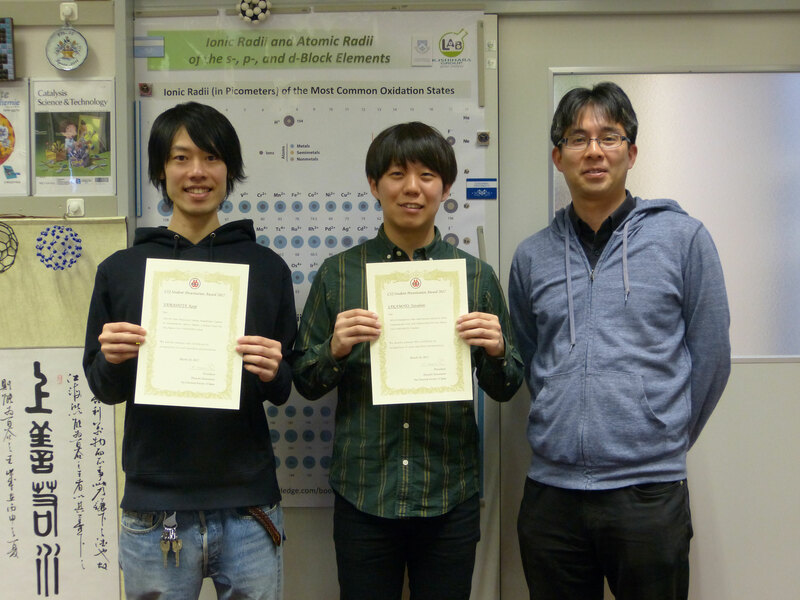 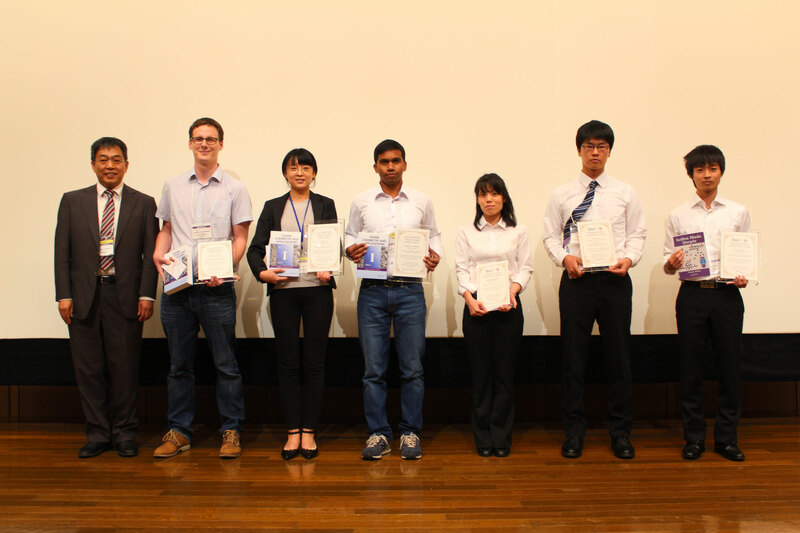 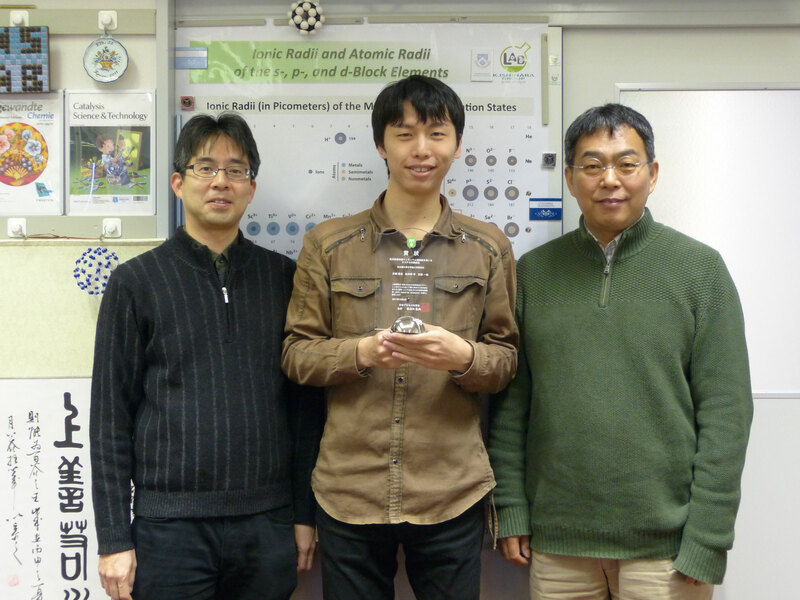 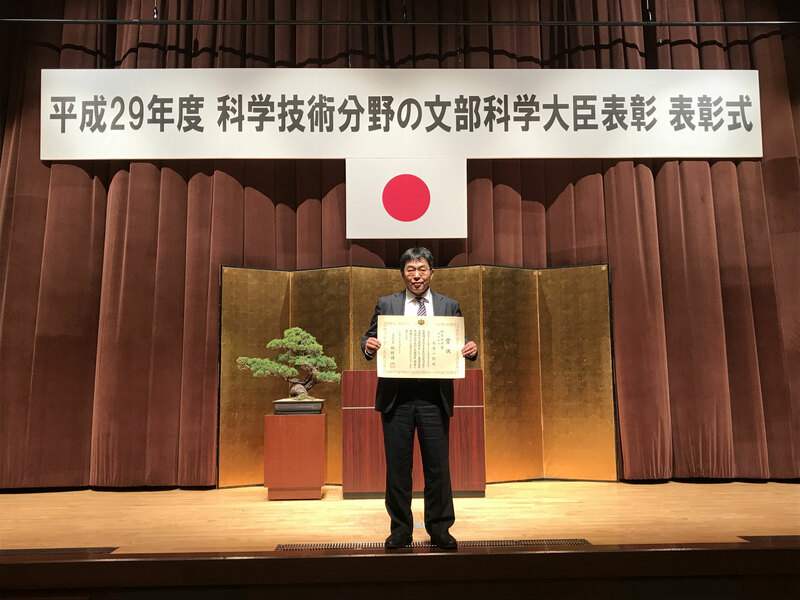 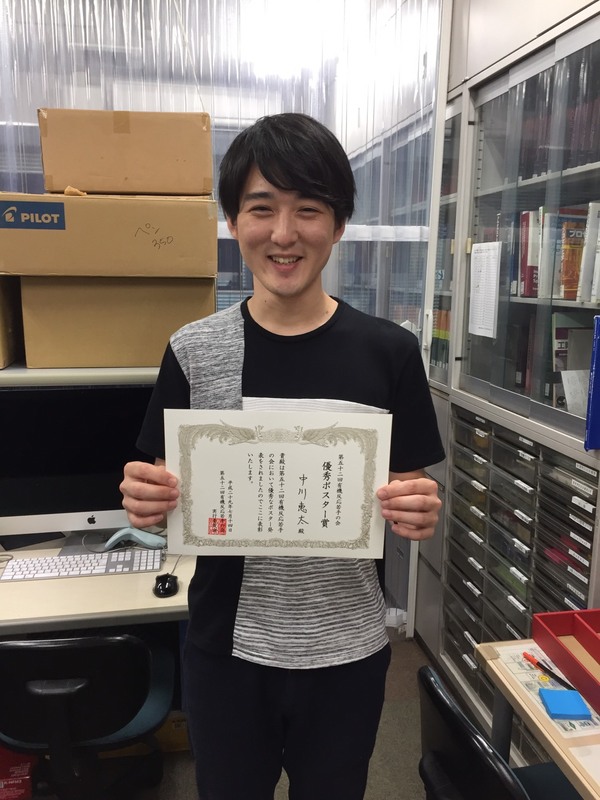 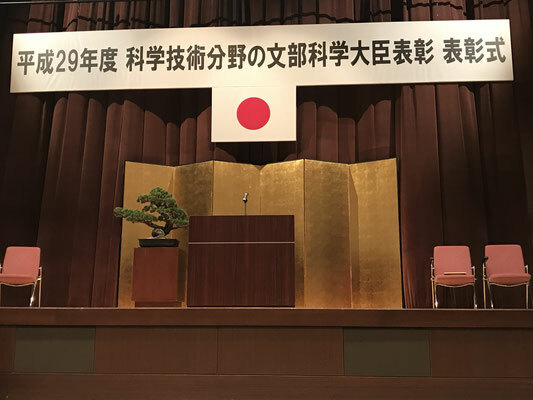 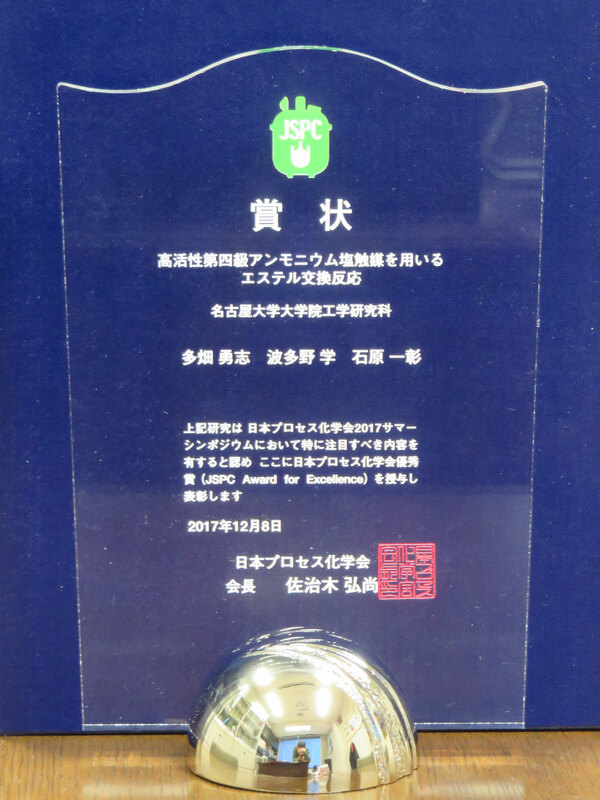 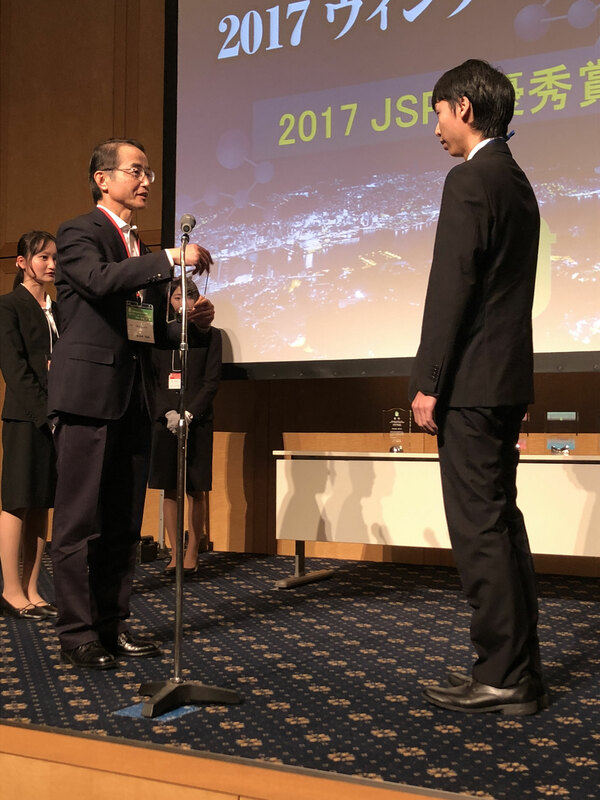 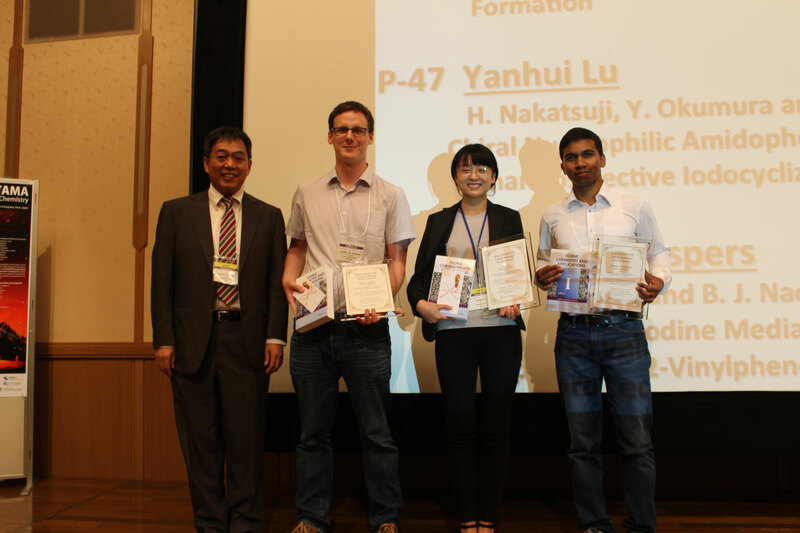 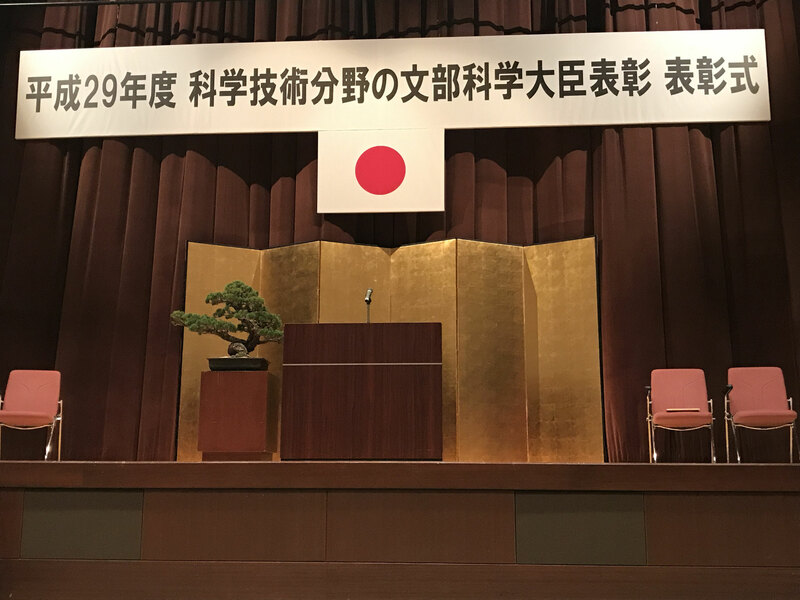 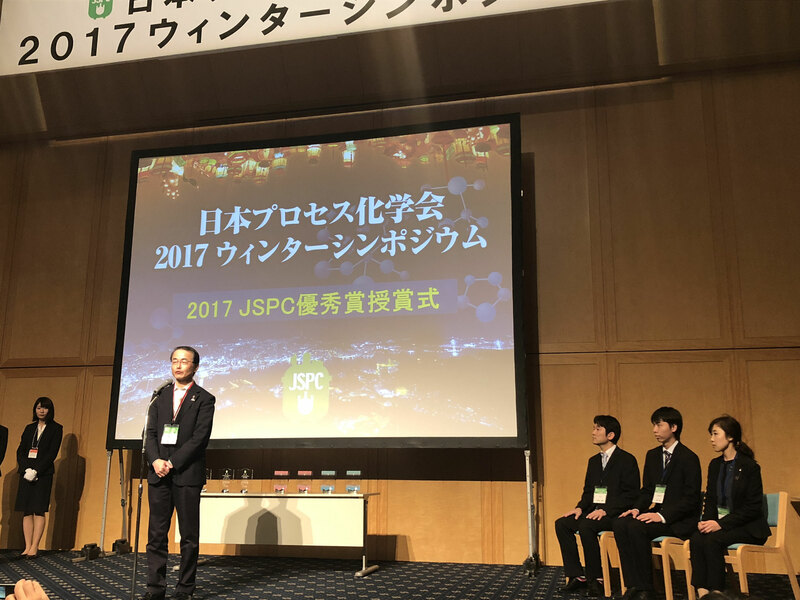 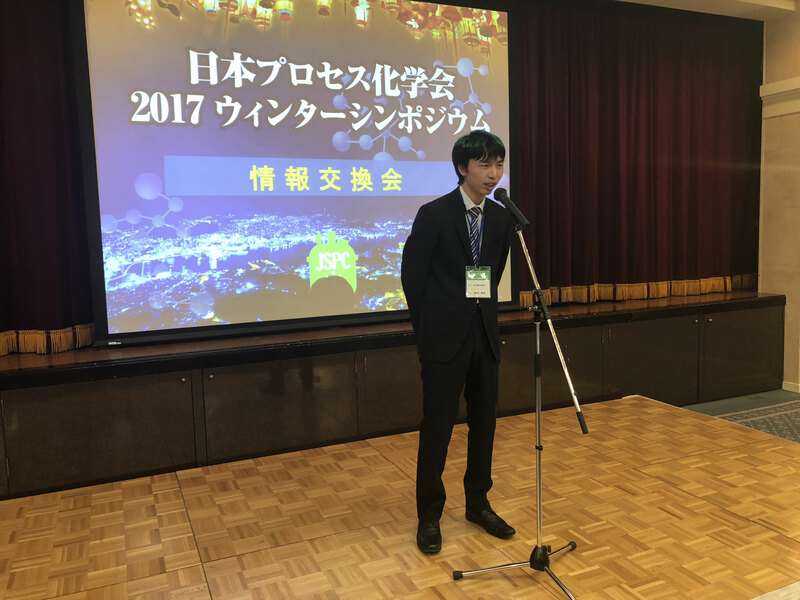 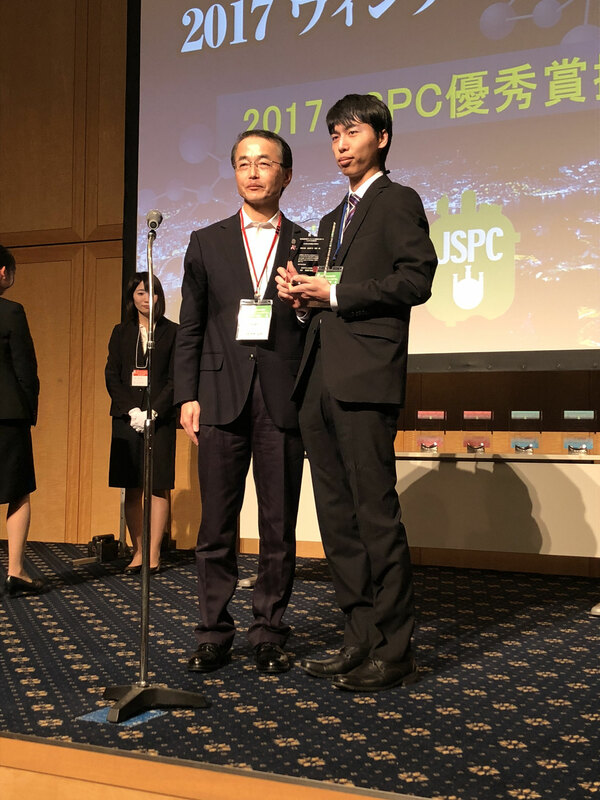 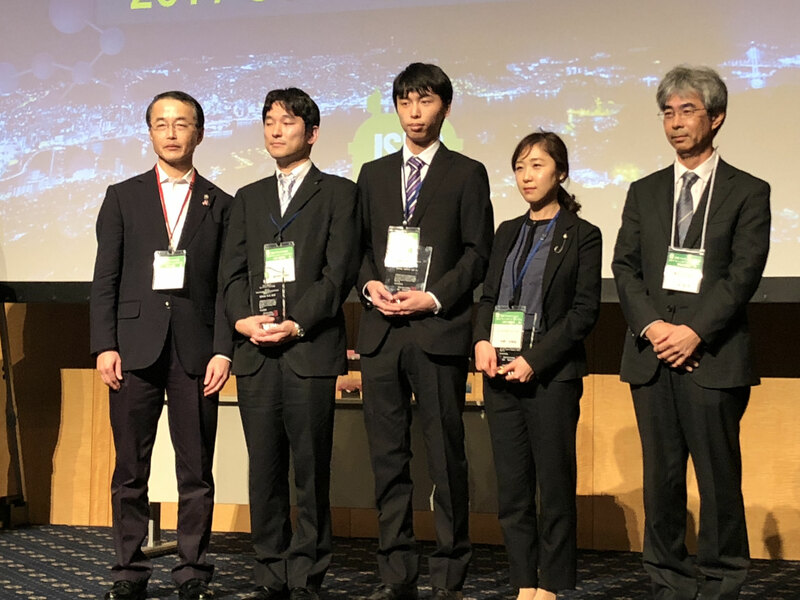 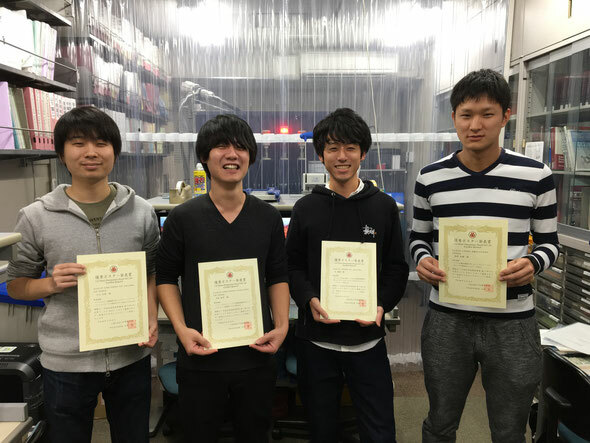 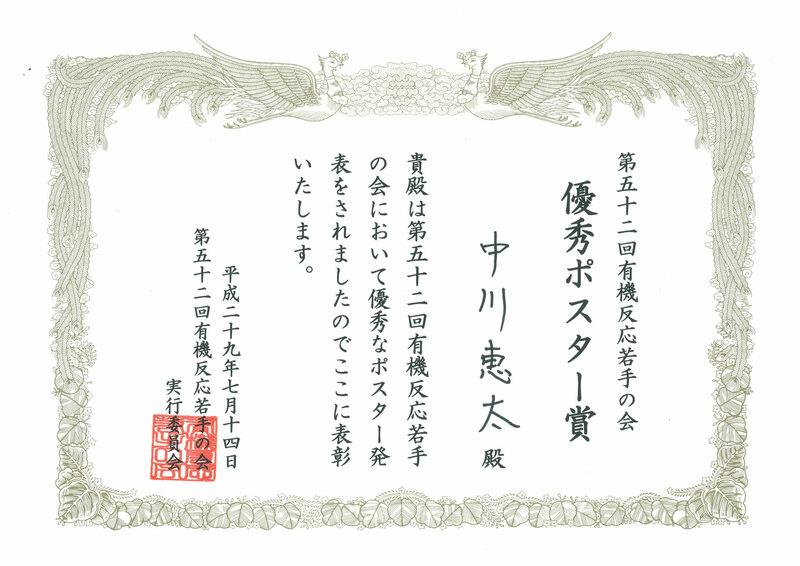 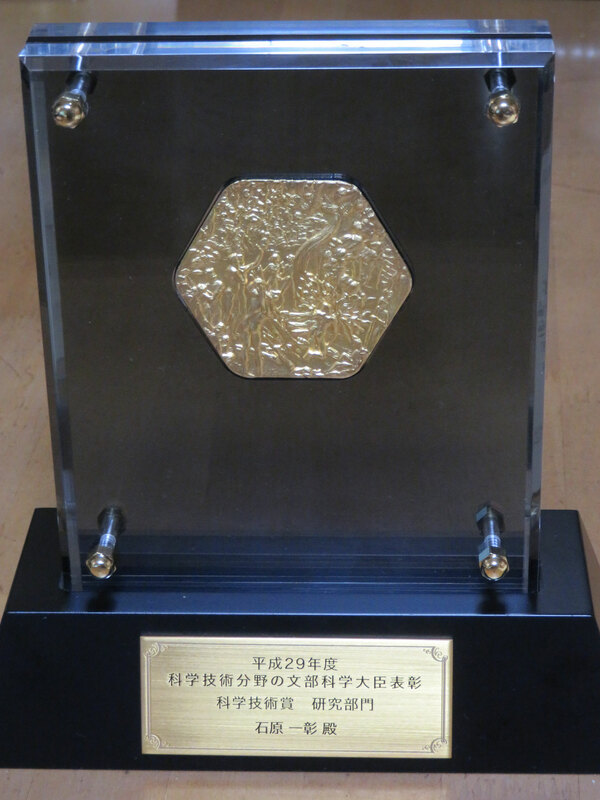 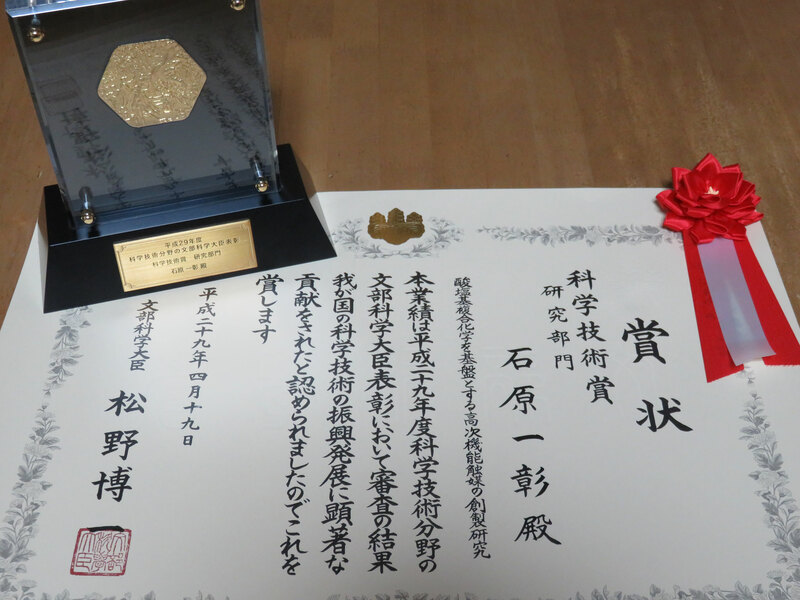 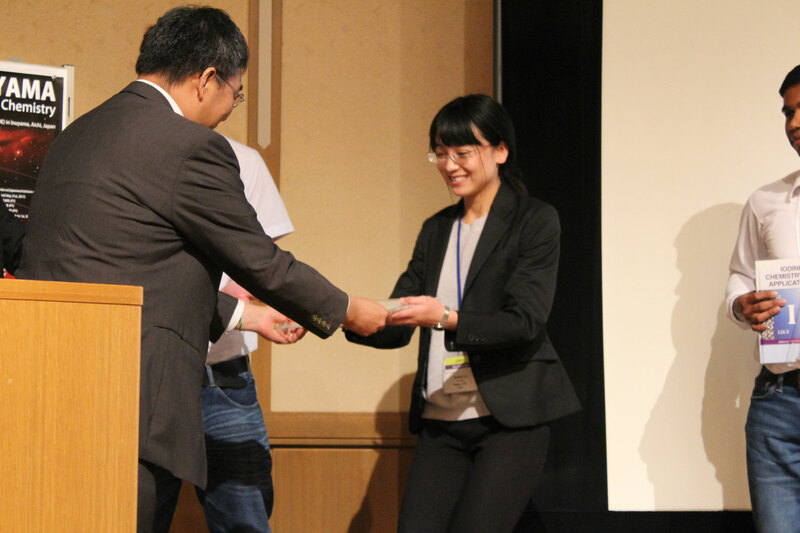 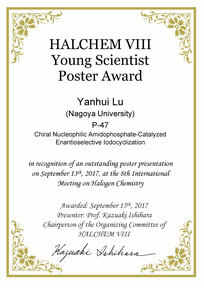 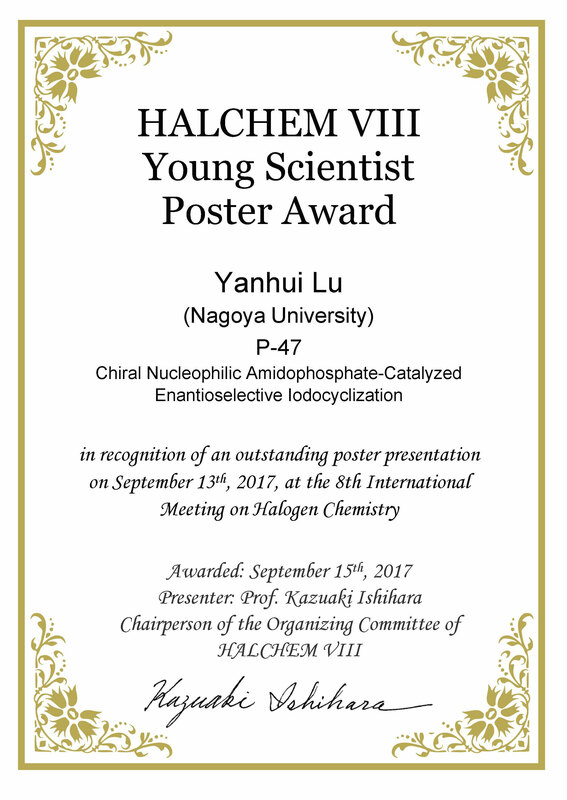 PO-B19 "Enantioselective Hydrocyanation of Ketones and α,β-Unsaturated N-Acylpyrroles Catalyzed by Chiral Lithium(I) Phosphoryl Phenoxide"
▼Yanhui LU (D3) received HALCHEM VIII Young Scientist Award in HALCHEM VIII at Inuyama, Aichi (12th ~ 15th September, 2017). 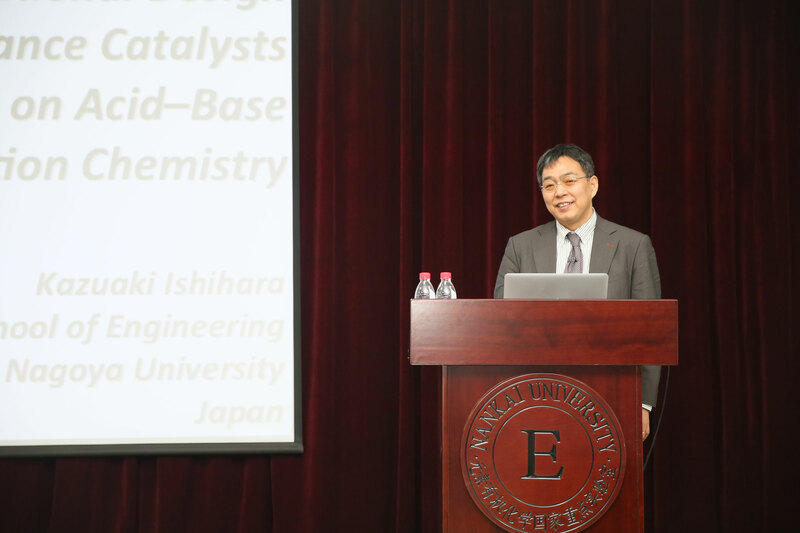 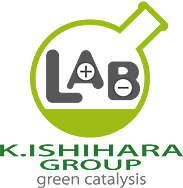 "Chiral Nucleophilic Amidophosphate-Catalyzed Enantioselective Iodocyclization"